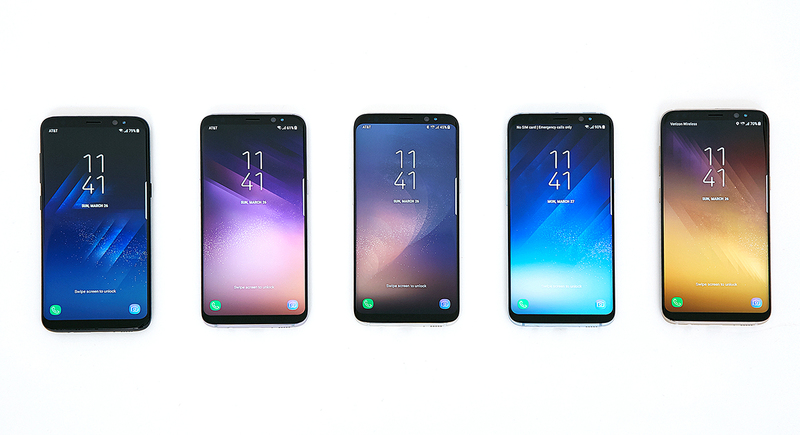 With a radically changed designed and hardware that will put other smartphones to shame, both the Galaxy S8 and Galaxy S8+ are the future of Android flagship devices. 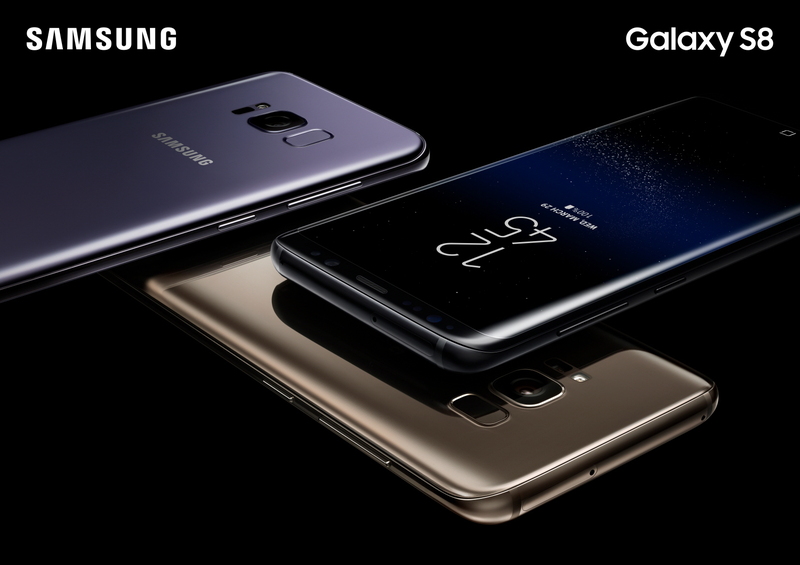 With its confidence risen to new heights, sources close to the matter have stated that Samsung believes its latest lineup will exceed the lifetime sales tally of the Galaxy S7 and Galaxy S7 edge. That is definitely a bold claim, but looking at what these new devices are capable of doing, it is definitely a possibility. With the battery issues seemingly washed away, it looks like the company has set ambitious goals in order to improve its revenue generation from the mobile division. According to a previous report, the company aims to sell a total of 60 million combined Galaxy S8 and Galaxy S8+ units, overshadowing the number of units accumulated by the Galaxy S7 and Galaxy S7 edge run. Both of these previous generation smartphones had increased in production thanks to the Galaxy Note7 fallout, and because they shared similar attributes with the now defunct phablet, they were able to help the tech giant post an impressive financial report. According to Reuters, (via BGR) both the Galaxy S7 and Galaxy S7 edge were the best-selling smartphones of all time, and the company expects its Galaxy S8 lineup to exceed its expectations by a long margin. The Samsung DeX Station could also be a primary reason why the tech firm expects a larger number of Galaxy S8 and Galaxy S8+ sales. The dock can be used to mount the smartphone’s display to a larger monitor via HDMI port, transforming your desktop experience completely. Though it carries a price tag of $149.99, if you can spend money on the expensive flagship, then the accessory purchase will barely sting the consumer’s wallet. Are you of the opinion that both the Galaxy S8 and Galaxy S8+ will be able to exceed the sales record held by the Galaxy S7 and Galaxy S7 edge? Let us know your thoughts right away.